The ICC Academy provides recognition to individuals from within the ICC membership who have made significant contributions to the work of the ICC and the furtherance of its aims and ideals, and to the profession of cereal science. The standard award of the Academy is in the form of a Fellowship. Further the ICC Academy may propose candidates for Honorary Presidency and recipients of ICC Medals and Awards. In 1969 the ICC decided to create an award for outstanding achievements in the service of cereal science and technology, which was at the time to commemorate Dr. Clyde H. Bailey (ICC Honorary President 1958-1968), who had died the year before. 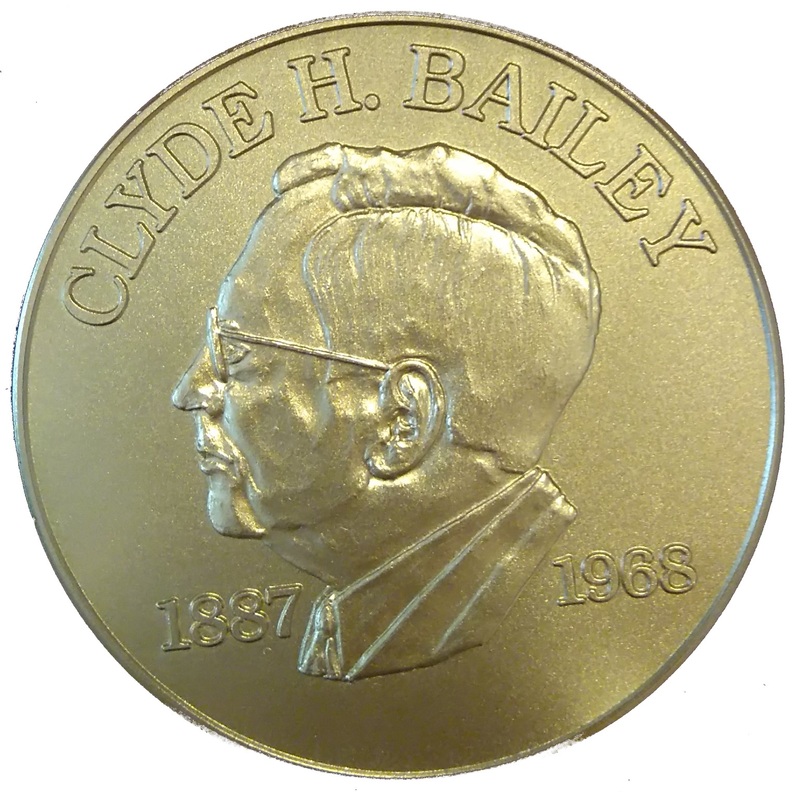 See below for recipients of the Clyde H. Bailey Medal. In 1989 the ICC Executive Committee decided to create an award to commemorate Dr. Friedrich Schweitzer, who had died in 1984. 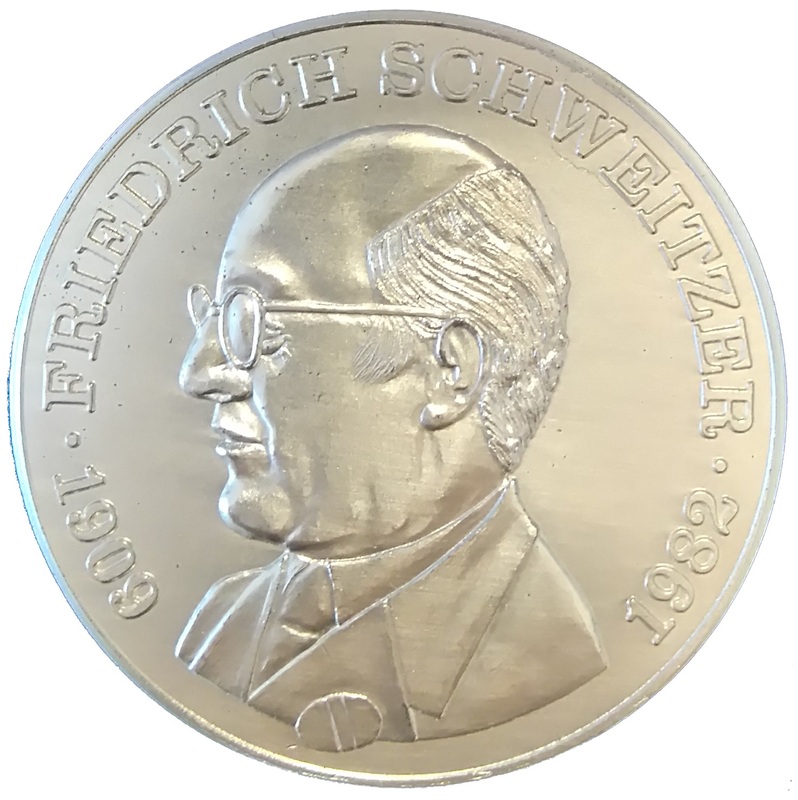 The Friedrich Schweitzer Medal is normally awarded annually for distinguished service in the furtherance of the aims and ideals of ICC. See below for recipients of the Friedrich Schweitzer Medal. 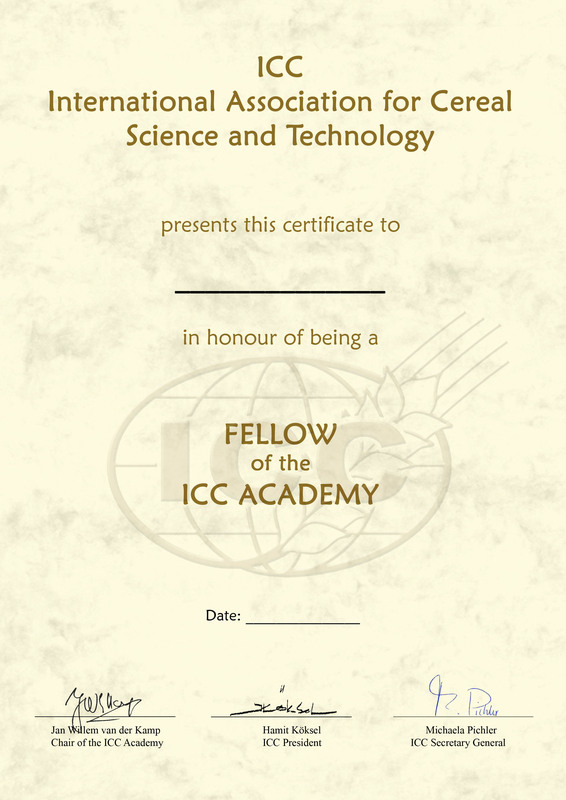 Cereal scientists, technologists and other individuals deemed to have made significant contributions to cereal science and the aims and objectives of the ICC can be awarded by appointment as member of the ICC Academy. The Academy may advise ICC on issues relevant for cereal science and technology and may propose candidates for Honorary Presidency and recipients of ICC medals. 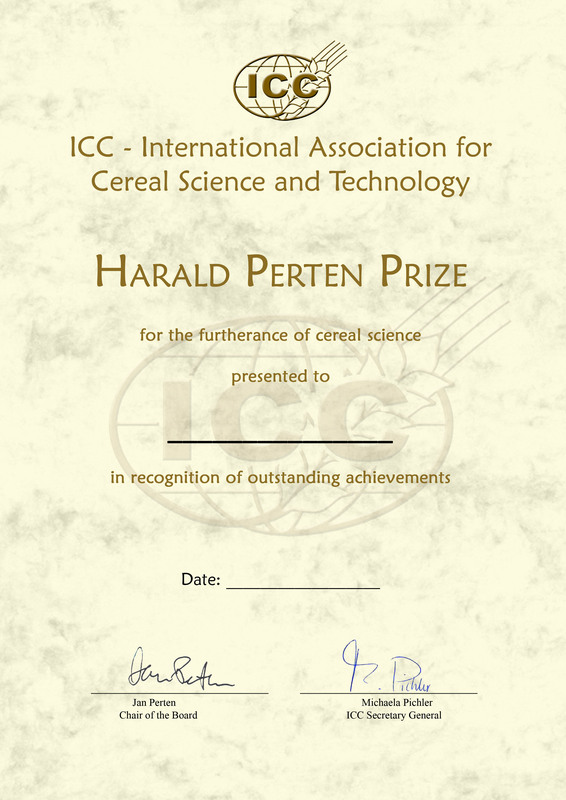 The Harald Perten Prize is rewarded for outstanding achievements in science, research, teaching or transmission of knowledge, which serve cereal sciences and technology. It is primarily recognizing practical applications in the areas of starch, gluten and enzymes. It is presented every second year, even years, in connection with ICC Congresses. The Prize will be awarded to natural persons irrespective of their nationality. Members of research or working groups may also be considered, as individuals or jointly, but not commercial enterprises. The Prize will be presented in form of a plaque and honorarium of up to USD 5000. The prize was for the first time awarded in 1990 and can be shared. See below for recipients of the Harald Perten Award.